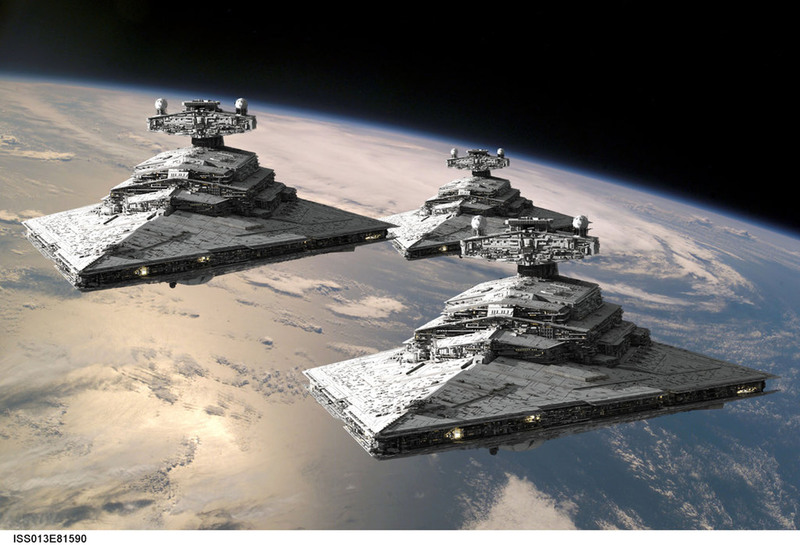 Greetings; and welcome to my blog about Star Wars Armada! ‘OMFG! 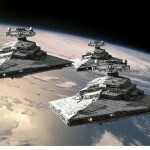 STAR DESTROYERS!’ – The uncensored C-3PO dialogue . 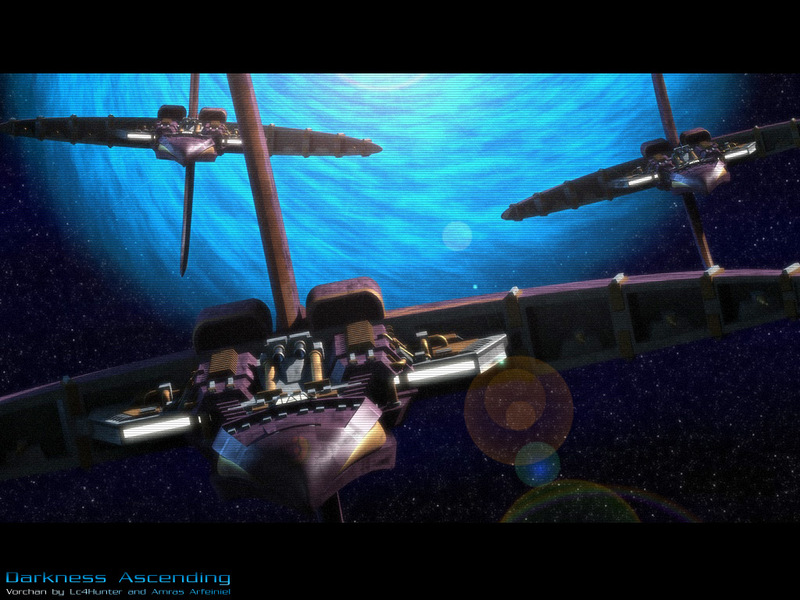 . .
To give a little background, ever since Battlefleet Gothic was first released, right through to spending nearly three years playing the mongoose publishing game Babylon 5 A Call to Arms exclusively, capital ship fleet combat games have always been my bag. They’ve always had this buzz for me, a level of excitement for the hobby which I rarely get any more, the last time I really felt that buzz was when a few of us at Warlords (most of whom have now left sadly) started playing B5. We were so eager to be at the Club every week, ready to try out new ships, having ordered new squadrons the week before. Armada has that buzz for me. 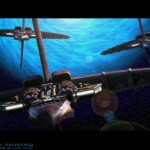 Centauri Vorchan Attack cruisers . . . Bo in the show; Proper Bo in the game. Others since, like Firestorm Armada by Spartan Games, have been varying degrees of disappointing for me, despite the awesome miniatures, mainly because I always compare them to A Call to Arms and to some extent Battlefleet Gothic and look for that buzz of excitement. Those other games always felt like a beta and lacked some of the finesse of games like A Call to Arms. 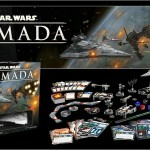 Perhaps it’s because I know that FFG have had a good run with x-wing, and had time to refine some of the core principles of their rules and mechanics, and I think even at such an early stage this shows with Armada in its entire feel from unboxing. 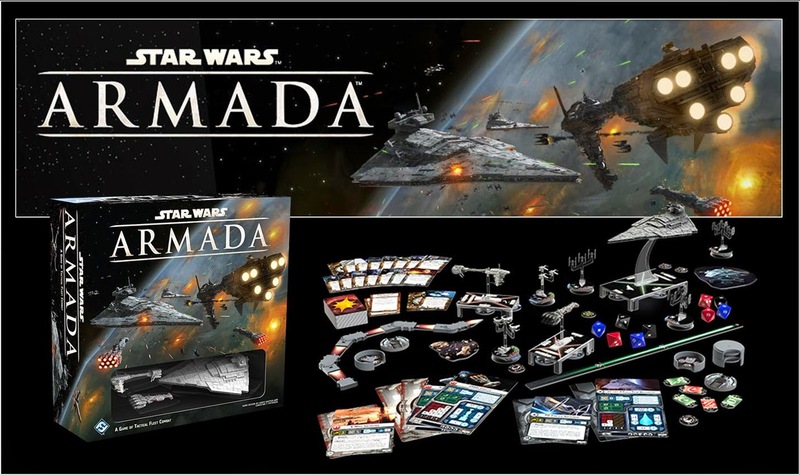 It is important to note though, that x-wing and armada have similarities in terms of the aesthetic and occasional rules mechanics, but they’re not the same game and it’s unfair to compare them too much. But compared to nearly all of the competition at the moment (including the upcoming Dropfleet Commander) this game looks and feels like a polished article, on the surface it appears to be a simple game with lots of tokens, almost like a board game . . . but it really isn’t. Looking deeper, and considering the future expansions, this looks set to be a deeply tactical game! By now there’ll be plenty of unboxing articles and demo game vids about, so I’m not going to slow down for that, needless to say I was quite excited breaking open my box . . . but I’ll save the discussion about what you get in it, and my perception of it’s impact on the game for my next post. There’s got to be a way to post this stuff without it being as me! I might look at inserting a header.